Fruit baskets are also popular as thank you gifts & sympathy gifts. 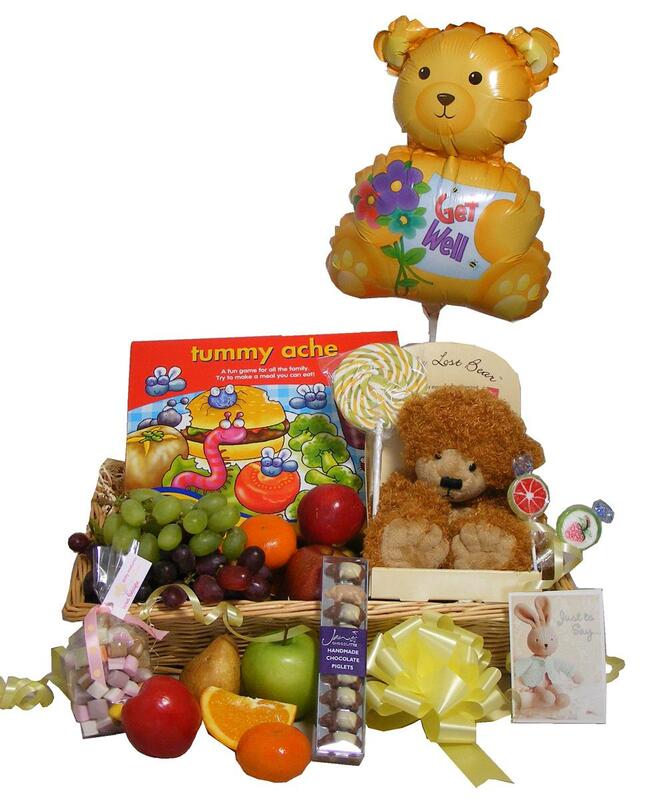 We create baskets with a mixture of fresh fruit & then sweet or savoury Irish gourmet food items to accompany them. Scattered throughout the site are other gift baskets, which contain smaller amounts of fresh fruit or are simply dressed in fruit. These gift baskets are popular as fruit is not the main focus of the basket, but makes a nice addition & compliments the main food items. Such as fresh grapes with a Irish Cheese & Wine gift basket. If you would like to see a certain fruit combination basket then please do leave us a comment & let us know.